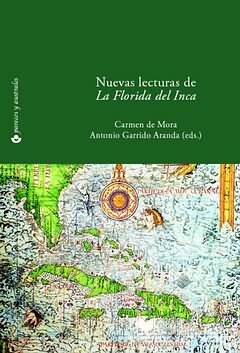 Over the past few decades, the field of Colonial Latin American Studies has experienced a rich and productive renewal. The implementation of valuable theoretical advances and modern methods of analysis has given rise to original and innovative interpretations of ancient texts. 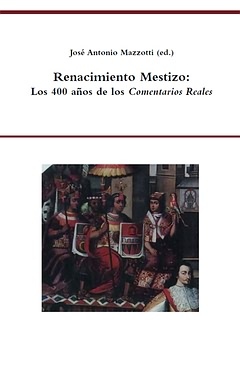 reading of this foundational text, paying close attention to the indigenous sources and Andean resonance of a work that has served as the basis for many interpretations of Latin American identity. José Antonio Mazzotti received his Ph.D. from Princeton University and is currently a Professor and Chair of the Department of Romance Languages and Literatures at Tufts University. 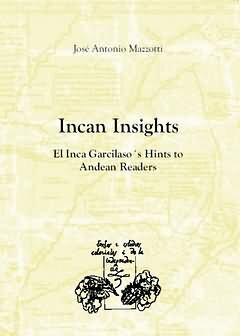 He has written Coros mestizos del Inca Garcilaso: resonancias andinas (1996), and Poéticas del flujo: migración y violencia verbales en el Perú de los 80 (2002). 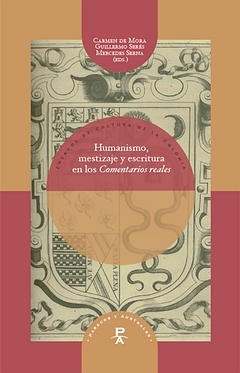 He has also edited Agencias criollas: la ambigüedad "colonial" en las letras hispanoamericanas (2000), and "Discurso en loor de la poesía": estudio y edición por Antonio Cornejo Polar (2000), and co-edited El bosque de los huesos. 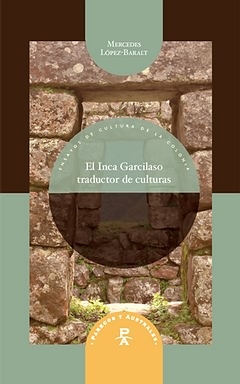 Antología de la nueva poesía peruana 1963-1993 (1995), Asedios a la heterogeneidad cultural: libro de homenaje a Antonio Cornejo Polar (1996), Edición e interpretación de textos andinos (2000), The Other Latinos: Central and South Americans in the United States (2007), and Creole Subjects in the Colonial Americas: Empires, Texts, Identities (2009).